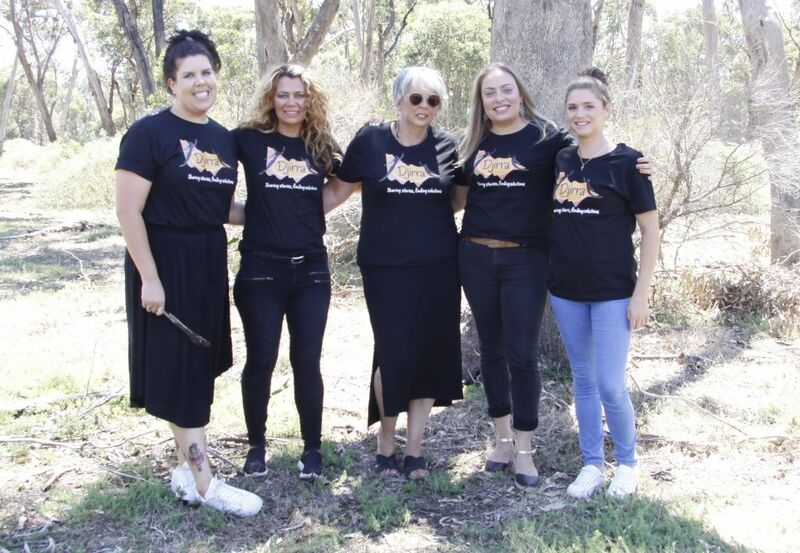 Djirra is a place where culture is shared and celebrated, and where practical support is available to all Aboriginal women and particularly to Aboriginal people who are currently experiencing family violence or have in the past. 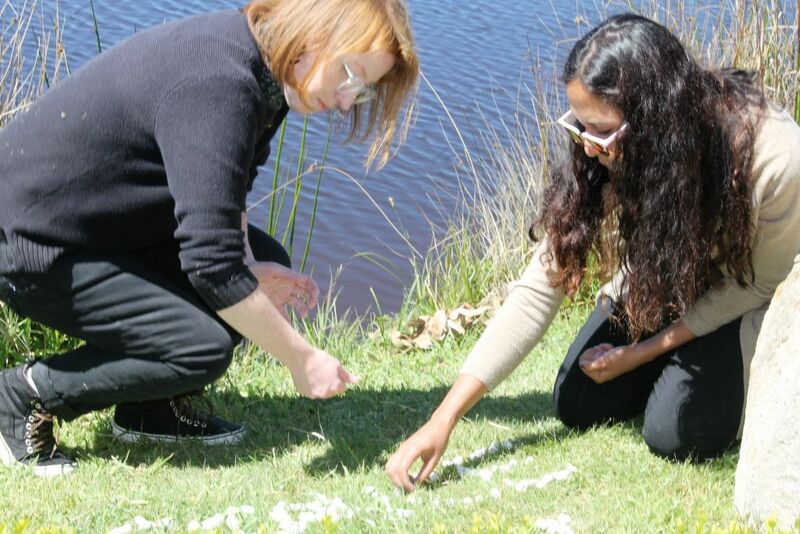 As most of our contact is with women, the work we do is predominantly designed by and for Aboriginal women. We are an Aboriginal Community Controlled Organisation governed by an Aboriginal Board of Directors who are elected by our members. 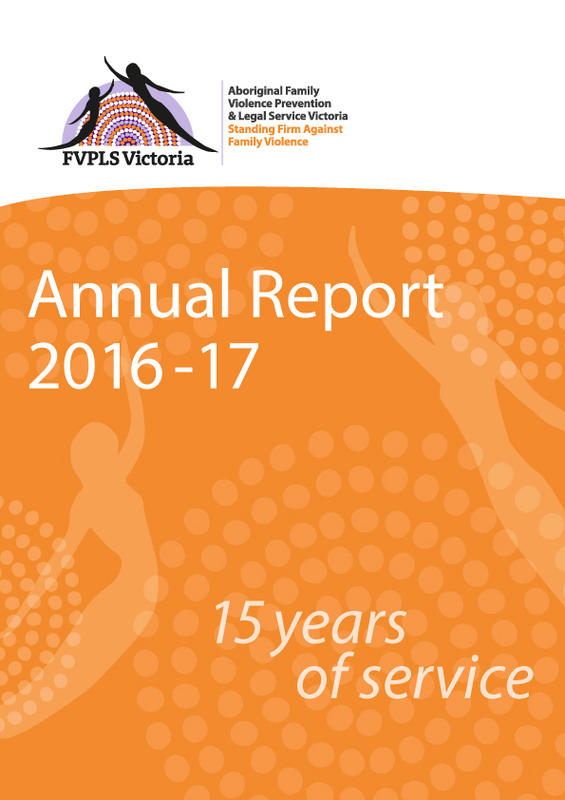 Our journey started in 2002 when we were established as the Aboriginal Family Violence Prevention & Legal Service (FVPLS Victoria). Since then we have grown, expanded our services, and evolved as an organisation, and now we are Djirra. Djirra is the Woiwurrung word for the reed used by Wurundjeri women for basket weaving. Traditionally, when women gathered to weave, important talks took place and problems were solved.  Djirra symbolises Aboriginal women today, still coming together to share stories, support each other and find solutions. Antoinette Braybrook is an Aboriginal woman who was born in Victoria on Wurundjeri country. Antoinette’s grandfather and mother’s line is through the Kuku Yalanji, North Queensland. 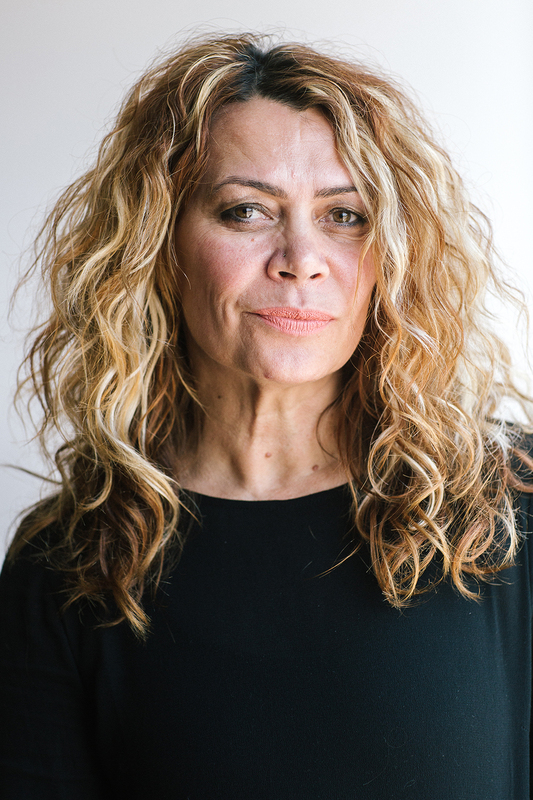 Antoinette is the CEO of Djirra (formerly the Aboriginal Family Violence Prevention and Legal Service Victoria – FVPLS Victoria), a position she has held since the service was established in 2002. 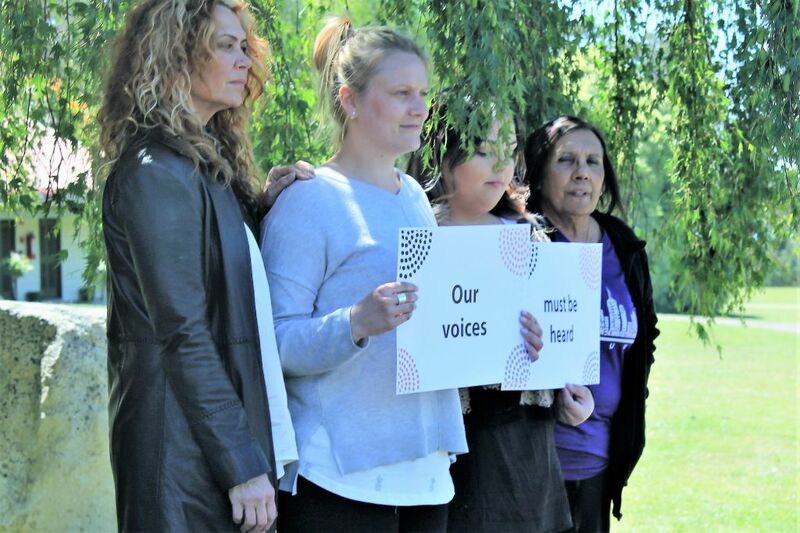 Djirra is an Aboriginal Community Controlled Organisation which provides holistic, culturally safe and specialist legal and non-legal support to Aboriginal and Torres Strait Islander people who experience family violence – predominantly women. 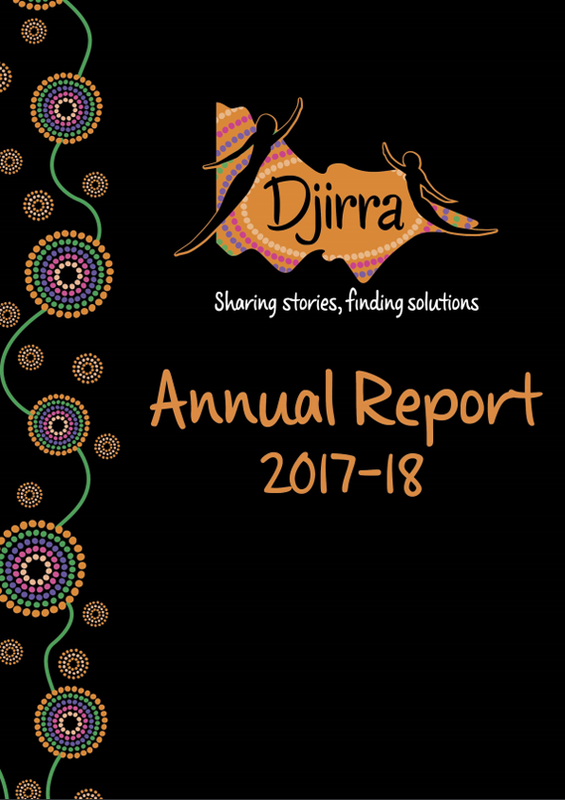 Djirra also designs and delivers important, community-based early intervention and prevention programs and undertakes policy and law reform work to improve access to justice, strengthen Aboriginal and Torres Strait Islander women’s resilience and reduce vulnerability to violence. 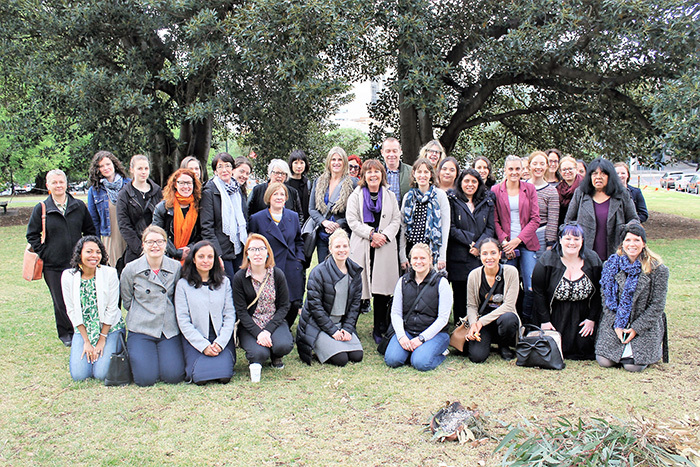 In addition to Antoinette’s leadership in Victoria, she has held the elected position of National Convenor of the National Family Violence Prevention Legal Services Forum (National FVPLS Forum) since 2012. 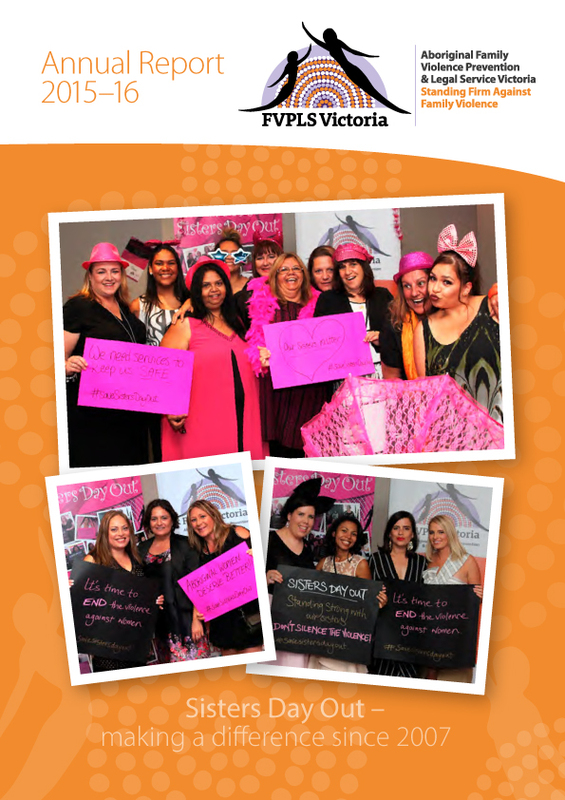 The National FVPLS Forum is the peak body for the 14 FVPLSs throughout Australia. Antoinette was awarded the 2015 Law Institute of Victoria: Access to Justice/Pro Bono Award, the 2017 Inspirational Women of Yarra Award, and a 2015 Australian Centre for Leadership for Women award for Sustaining Women’s Empowerment. Djirra has a great team of staff who is committed to providing culturally safe and accessible services to Aboriginal people seeking our support. We have a positive, professional and non-judgmental approach to work. Our staff is based in several offices in metropolitan Melbourne and across regional Victoria. Djirra’s head office is located in Abbotsford and services areas in metropolitan Melbourne. There is no parking in Hoddle Street. There is four-hour (free) street parking available in Lulie Street. 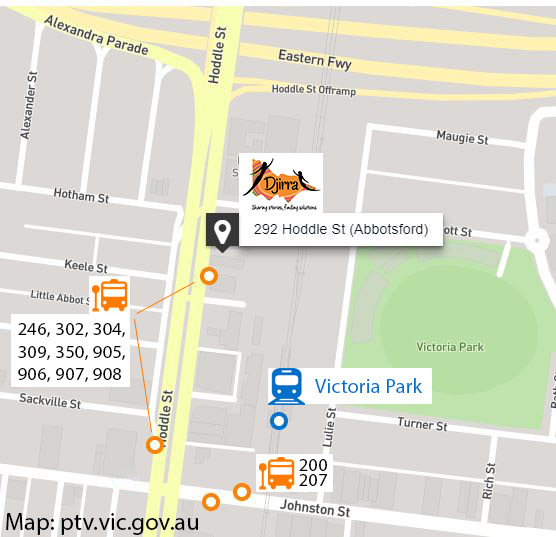 There is $6.00 all day car parking at Victoria Park Station off Lulie Street. The station and station car park are accessible to pedestrians from Lulie Street via the Station underpass and Truro Street. Disabled parking – please contact reception prior to your visit to arrange parking. Bicycle parking is available in the undercover area at the front of the building. Our Warrnambool office services Geelong, Warrnambool, Framlingham, Heywood, Hamilton and Portland. Our Bairnsdale office services the entire Gippsland region. Our Morwell office services the Latrobe Valley. Our Mildura office services Mildura local government area and Wentworth and delivers outreach services to Robinvale.